Forget about painting and repairs! 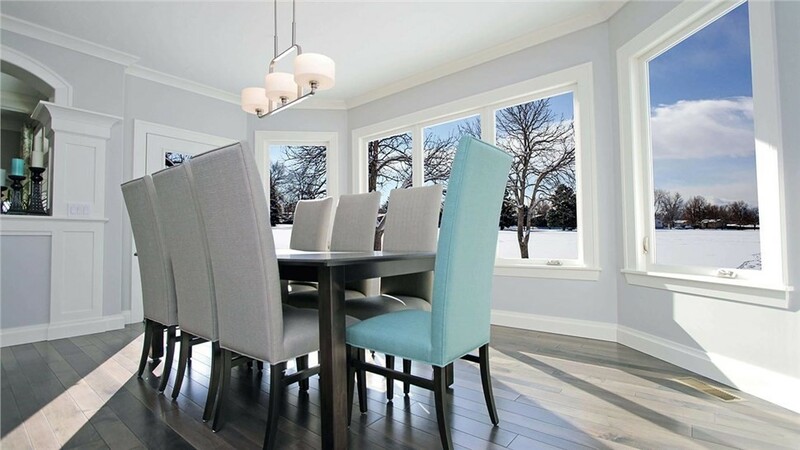 Our vinyl and fiberglass windows are easy to maintain and built to last. Located between Pikes Peak and the Garden of the Gods, Manitou Springs is one of the most popular tourist cities in the state. If you’re fortunate enough to reside in this spot of stunning natural beauty, why not bring some of that scenery inside your home? 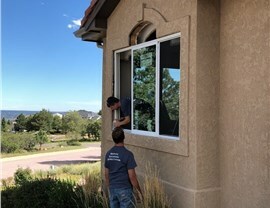 With an affordable installation of our Manitou Springs replacement windows, the experts at Bordner can open your home to gorgeous views while outfitting it with some of the most energy-efficient features on the market today. Want a Dramatic Change? Consider Our Manitou Springs Bow Windows! 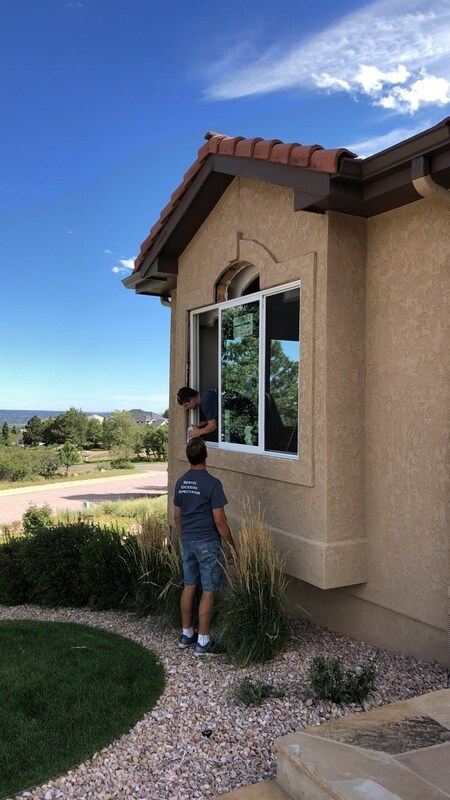 Replacement windows come in all shapes and sizes, but few are as eye-catching and impressive as our Manitou Springs bow windows. Made of four or five separate window panels, bow windows curve out from your home’s outer wall, creating a sun-filled space for seating or storage and adding a beautiful dimensional element to your exterior. And like all of our windows, your bow window installation will be covered by lifetime guarantees! For a Manitou Springs window installation that stands out—both literally and figuratively—consider Bordner’s high-quality garden windows! Fully enclosed with glass, our garden windows extend out from your home exterior to create a cozy nook for plants, herbs, or other small household décor. With strong insulation and ventilating side windows, our garden windows are just as practical as they are charming. When you’re living in such a gorgeous locale, there’s no reason not to take advantage of it—especially with the expansive picture windows available from Bordner. Because these windows do not open, they offer sleek lines and minimal hardware, letting you focus on the beauty of the Colorado views. Don’t trust your replacement windows to just any remodeling company in Manitou Springs. Instead, get the quality products and customer-driven services of an experienced company you can trust: Bordner! Call us today to learn more about our extensive window selection, or fill out our online form now to get started with a free, no-pressure cost estimate.